You have to come to feel this Onsen excitement! Check out Sonoe's Blog, too. Become an onsen fan and learn more about Japan! 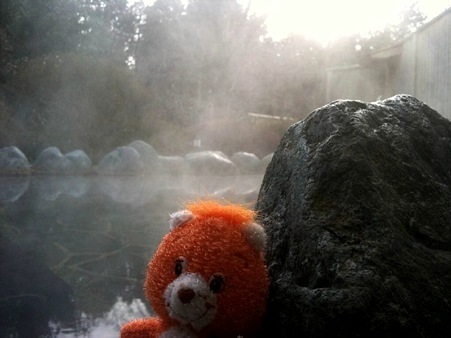 You cannot go back home without soaking yourself into an authentic onsen(hot spring) . Don't know where to go? Have limited time? Here are some tips for the busy travelers. 3. For those who have a weekend off go to: Beppu(Oita), Noboribetsu(Hokkaido), Nyuto(Akita)(or basically anywere you wish to go). Please visit us and visit Japan! 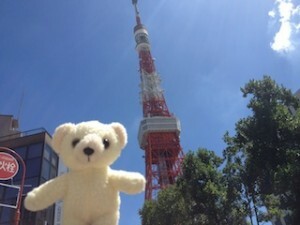 Japan travel agency exclusive for Stuffed Animals. Please watch my video. UNN featuring "What is Unagi Travel". I Tohoku. Pray for Tohoku. Adventures for All. Visit Japan! What is your biggest onsen hurdle? My Tokyo Guide - Discover Japan! Japan Hopper - a multicultural network which tries to tighten the bonds between foreigners and japanese culture by cultural exchange. Especially for people travelling around or visiting Japan, this site will be a great help organizing their trips and searching insider information.